We know all parents want their children to have happy hands!If you want to have a colorful value pack of crafts, spend less time at the store buying supplies, and have all of the essential household crafts that foster your child's development...then this mega set is exactly what you have been looking for!Peachy Keen Crafts Assorted Craft Set is the perfect pack that gives the ability for your child to expand their potential! 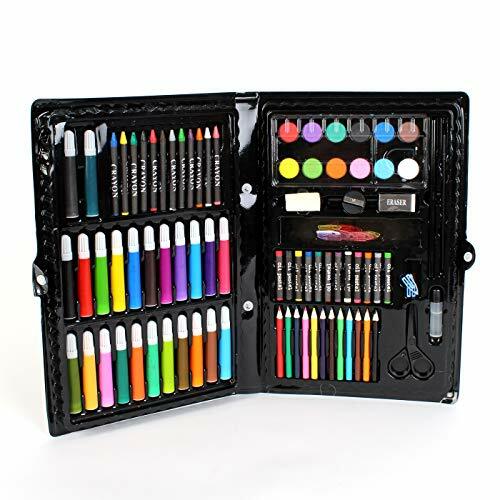 Please keep in mind, some pieces included in the set are small and are not recommended for children under the age of 3.Watch your child's minds wander while they create masterpieces before your eyes - Click "Add To Cart" Now! 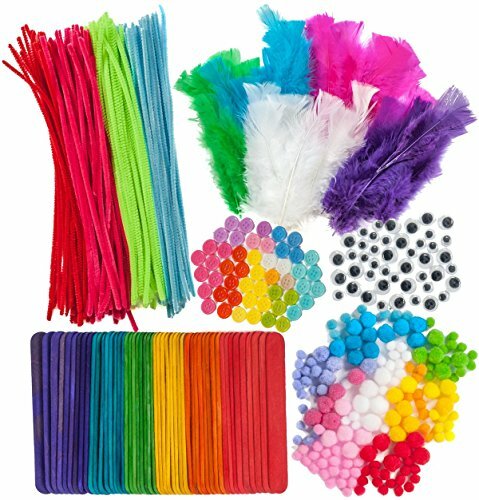 Purple Q Crafts offers unsurpassed quality and convenience. 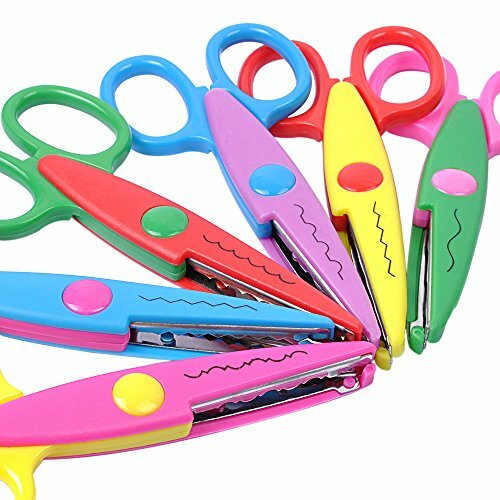 Don’t leave these out of your list of required teaching supplies! 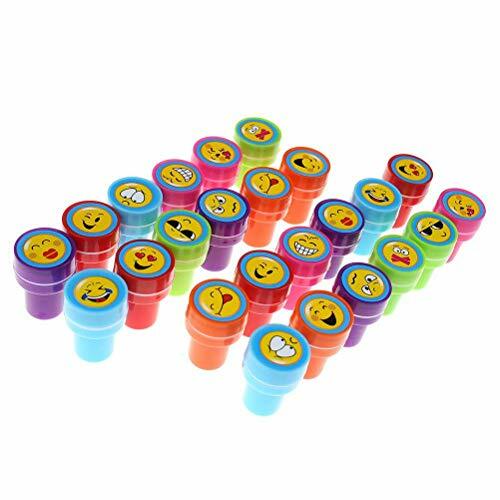 Stickers are perfect for positive reinforcement and are an educational tool to acknowledge an achievement. Our bulk back of 3800 unique teacher stickers are great for all ages and genders. Teachers love the variety of unique designs and neat convenient packaging. 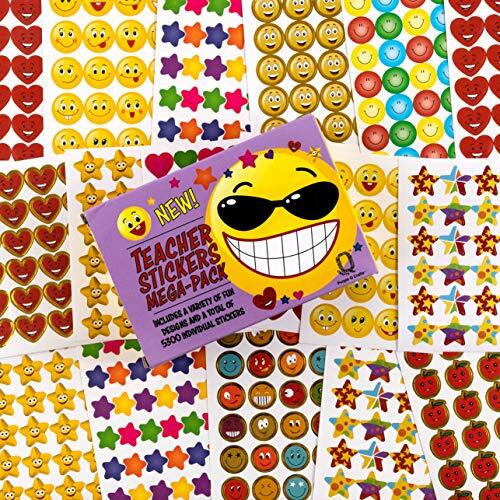 These cool stickers will make each student feel like a star. Our stickers are not just for rewards incentives students and classrooms and school. These motivational stickrs are perfect to add to your children's list of prizes and gifts, they will keep them busy with play, arts and crafts, scrap-booking, decorations for their room or any project your boys or girls will be working on. 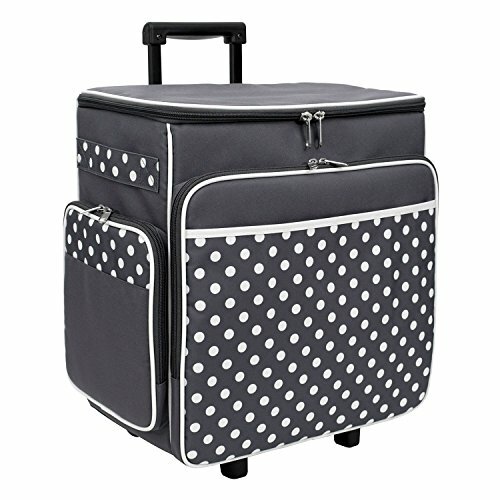 Effortlessly tote your craft necessities around in this portable rolling craft cart from Darice. 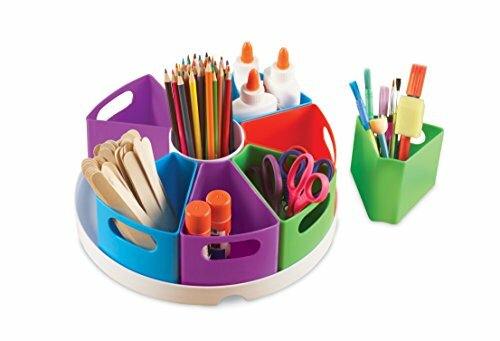 Constructed of sturdy plastic, the deceptively uncomplicated box-on-wheels design transforms this craft cart into a state-of-the-art organizational system. The exterior offers countless hanging compartments, while its roomy interior provides space for large items. This rolling craft cart features a telescoping aluminum handle that makes it easy to get from one place to the next. 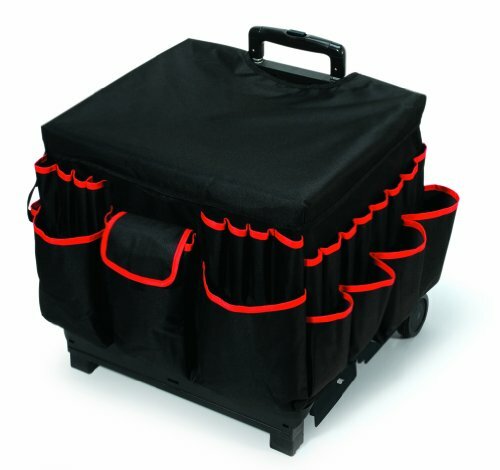 This handy rolling craft cart measures approximately 17 x 15.5 x 14.8 inches. 1 craft cart per package. CRAFTS For Everyone, Vol 1, by Louis Newkirk & Lavada Zutter, 1950 Teachers Bk.